If you are lucky enough to travel this summer, you start searching for cheap flights quickly, you search and book ahead for hotels and cheap accommodation. Why not do the same for your car rental? Would you like to enjoy incredible offers and prices for your holiday in July and August? 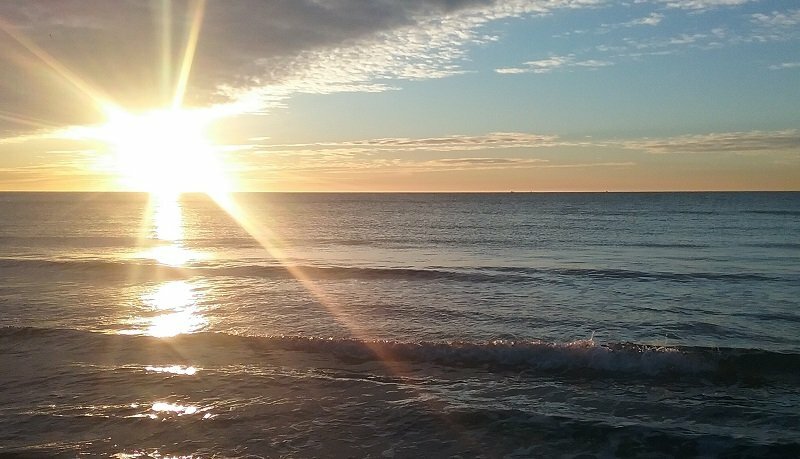 Do you want to make sure your trip will turn out cheap? If you want to save on your car rental, don't wait much longer to catch the best price for your trips. 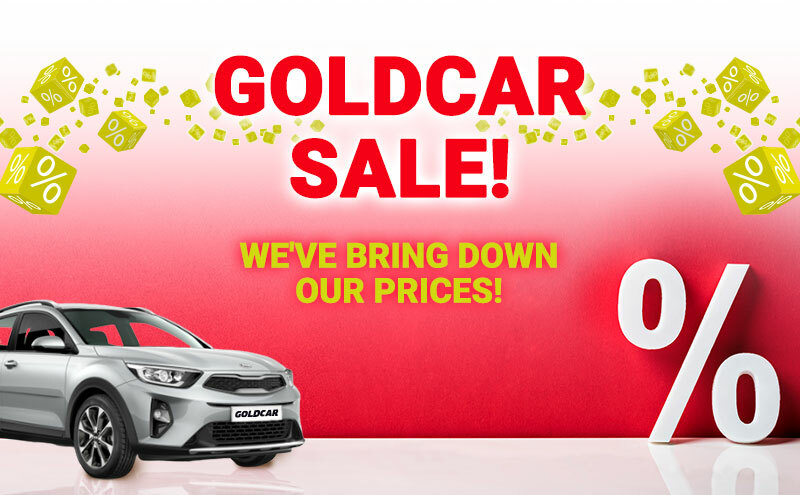 Goldcar offers the best possible prices all year-round on their website and in their weekly discount emails. Also, if you sign up to club Goldcar, you can get a discount code that you can use to book your car any time of the year. Now you can get promotions for your trips in summer without worrying about your car rental prices. Enjoy over 95 destinations in 16 different countries. September is still summer. If you are thinking about extending your summer holiday for a few months, and are worried the cost of your car rental will go up, don't worry. With Goldcar you can enjoy long-term car rental with the best deals. If you want to have your rental vehicle for over 28 days, you can take out various contracts. We also recommend joining Club Goldcar beforehand, as you will have a record for you to keep track of all your bookings easily. Book with us and enjoy a bargain holiday!